Image provided by Creative Commons. Truth: Although these baggy, boneless bodies don’t seem like they could have a lot to offer upstairs, scientists are saying an octopus’s intelligence rivals most mammals. Throughout history, the octopus and other cephalopods have had a bad reputation when it comes to their intelligence. 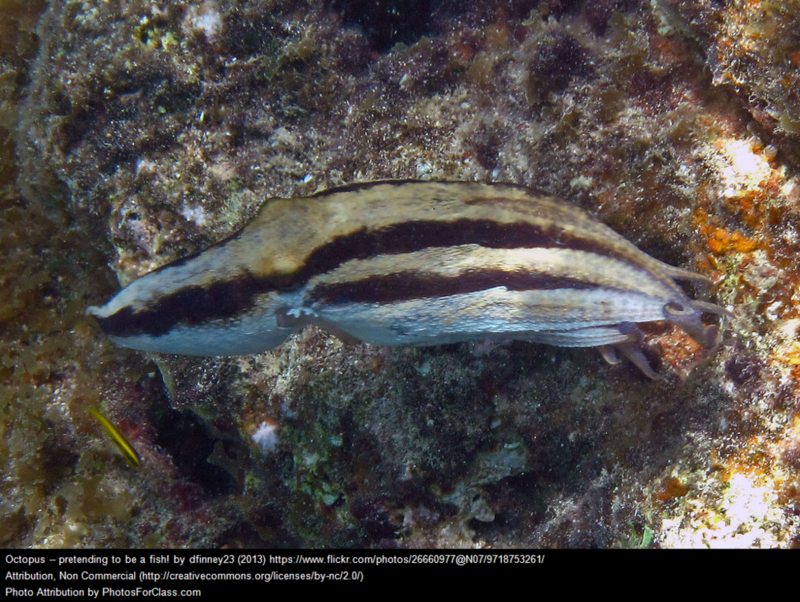 These mollusks (yes, they are closer related to clams that don’t even have brains than to us) have been the poster child for rage driven sea monsters. Even Aristotle- the Greek philosopher- called the octopus a ‘stupid creature’ when first describing it in 350 B.C. . . . But could our sushi be smarter than a two year old? 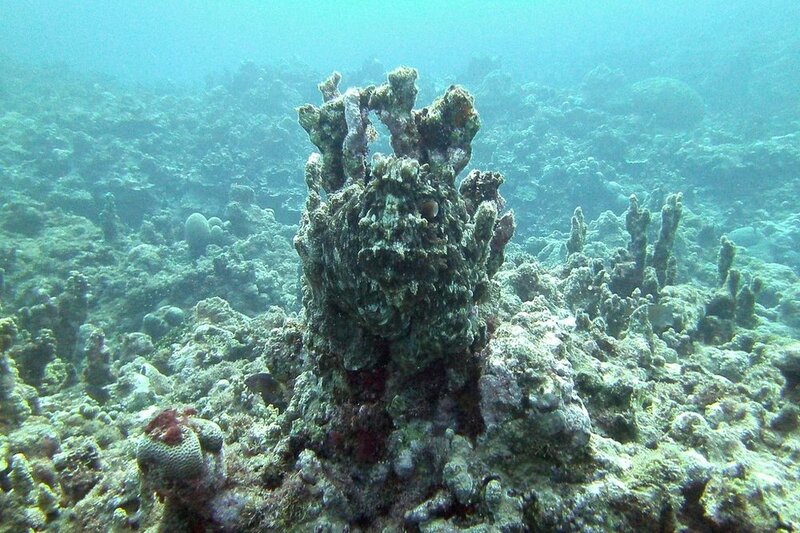 Do you see the octopus? Image provided by creative commons. Well, it depends on how you define intelligence. 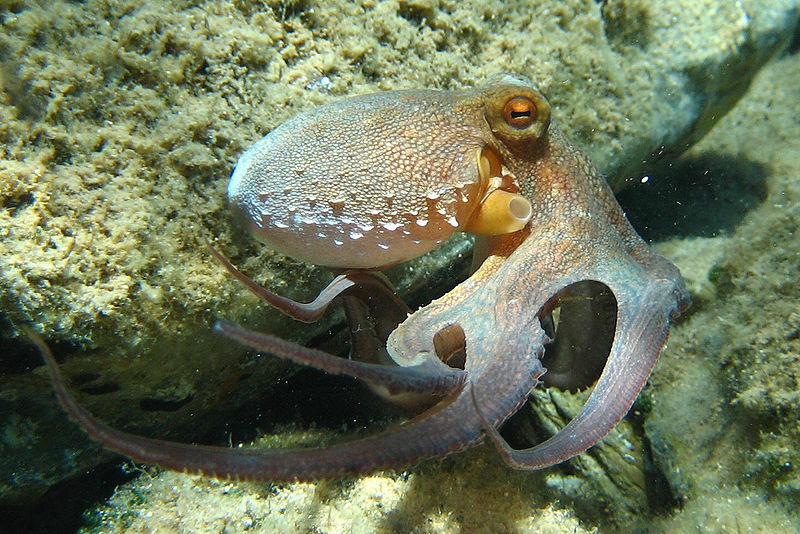 Scientists are saying that an octopus has a brain development more comparable to a mammal or bird, than that of an invertebrate (which it is classified as) or a fish. taking things apart for fun just to put them back together again! But can we really compare an octopus’s intelligence to our own? Is it fair to use ourselves and our behaviors as a true intellegence measuring scale (if you will) when our environments and the skillsets needed to survive are so different? What do you think? 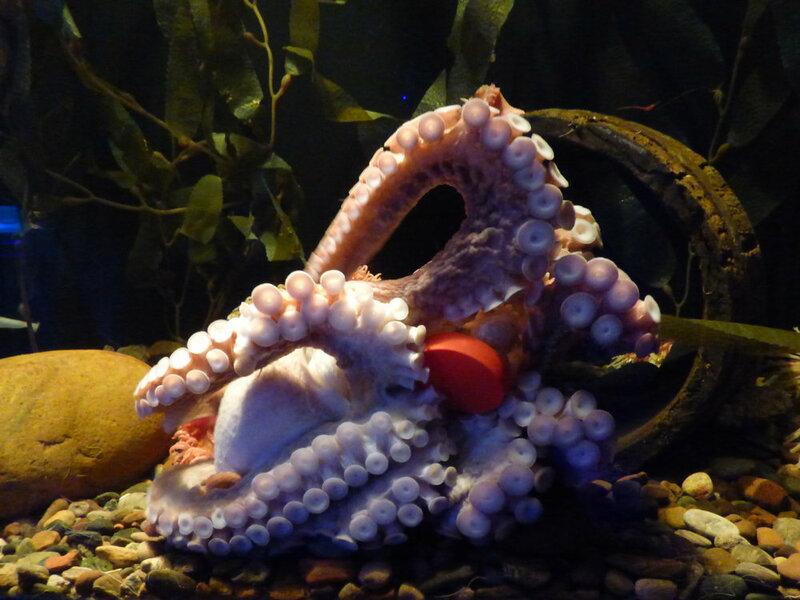 Do you think octopuses are smart? Let me know in the comment section below. WAIT, LOVE QUIZZES? ME TOO! DON’T FORGET TO TEST YOUR OCTOPUS KNOWLEDGE WITH THIS CURIOUS CONSERVATIONIST QUIZ. Until next time, this is Ms. Mallory inviting you to . . .
Don’t forget to sign up to our newsletter!